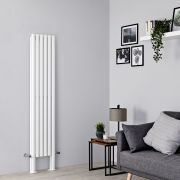 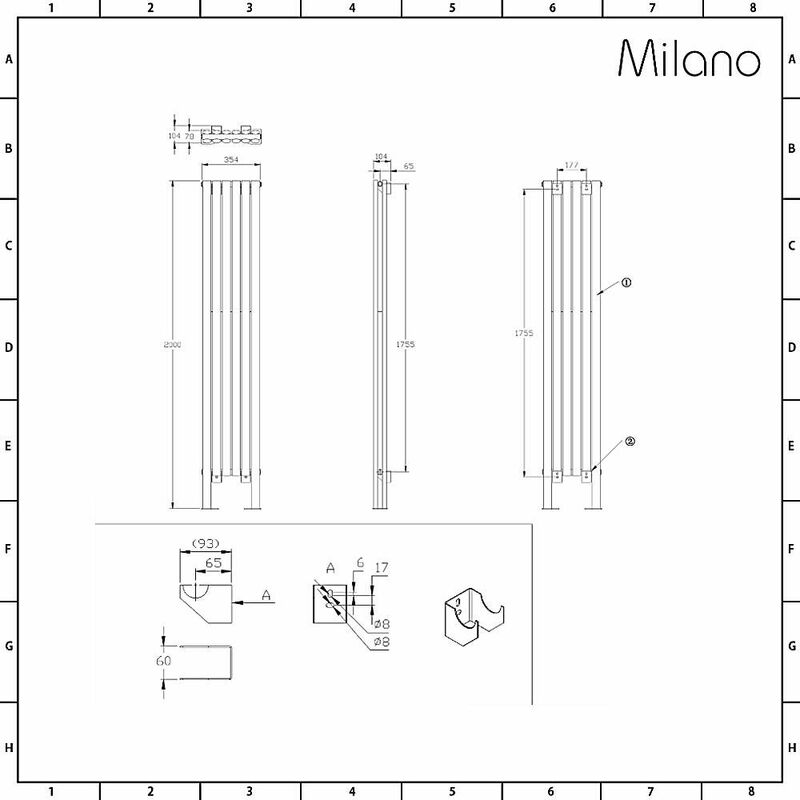 Full of style and personality, yet hugely practical too, the stunning Milano Aruba Plus 2000mm x 354mm vertical designer radiator with feet offers everything you could want in a designer radiator at a great price. 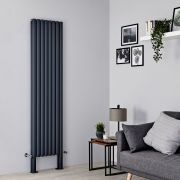 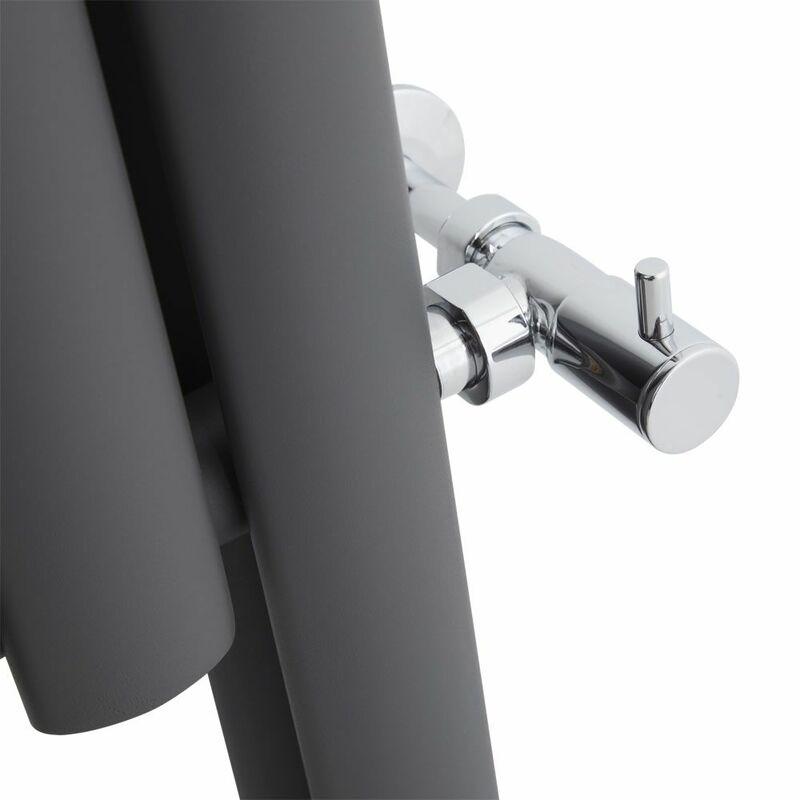 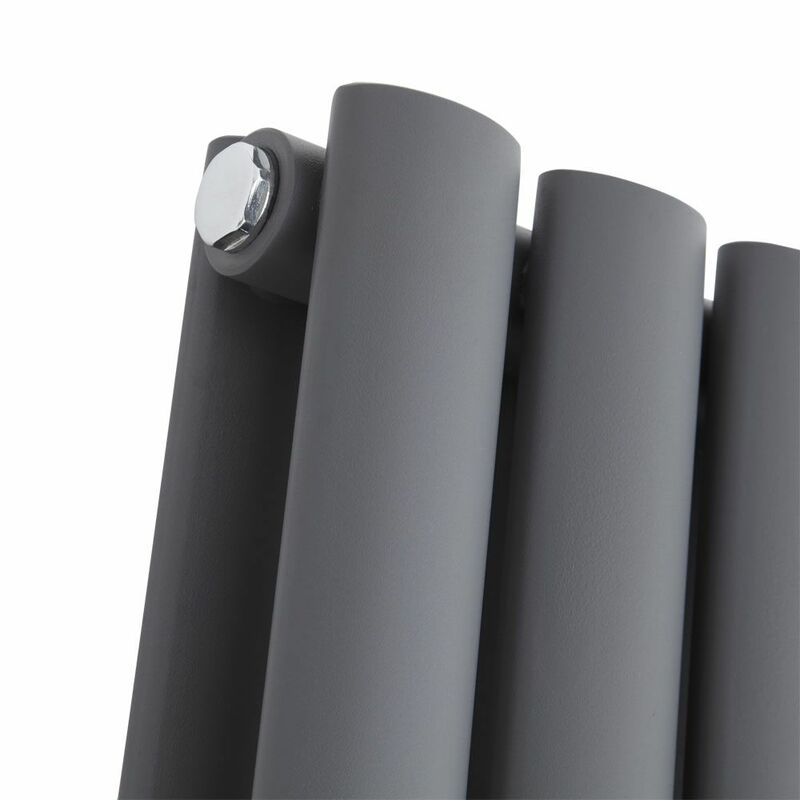 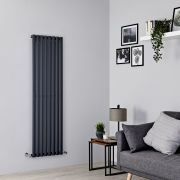 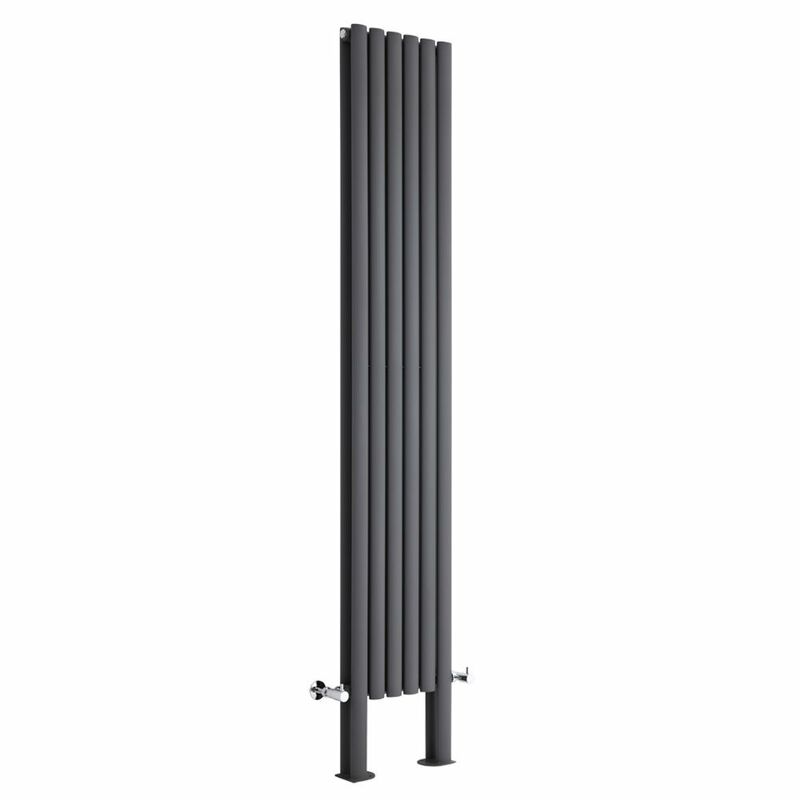 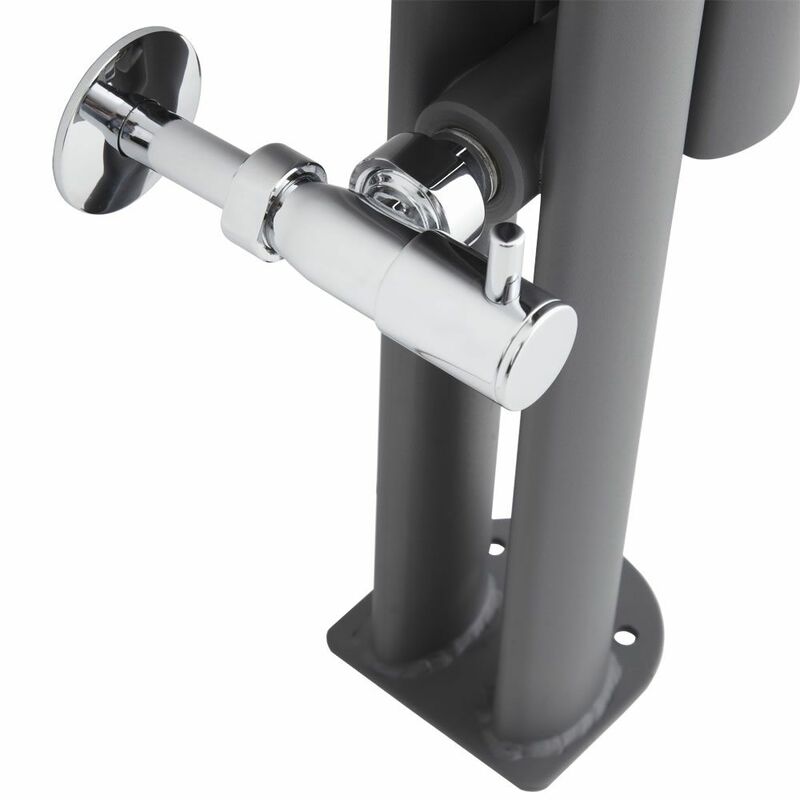 Featuring an anthracite finish for an on-trend look and desirable oval-shaped columns, this vertical radiator comes with feet for floor-mounting, allowing it to be fitted virtually anywhere in your home, including rooms with thin or partition walls, which would not support the weight of a designer radiator. 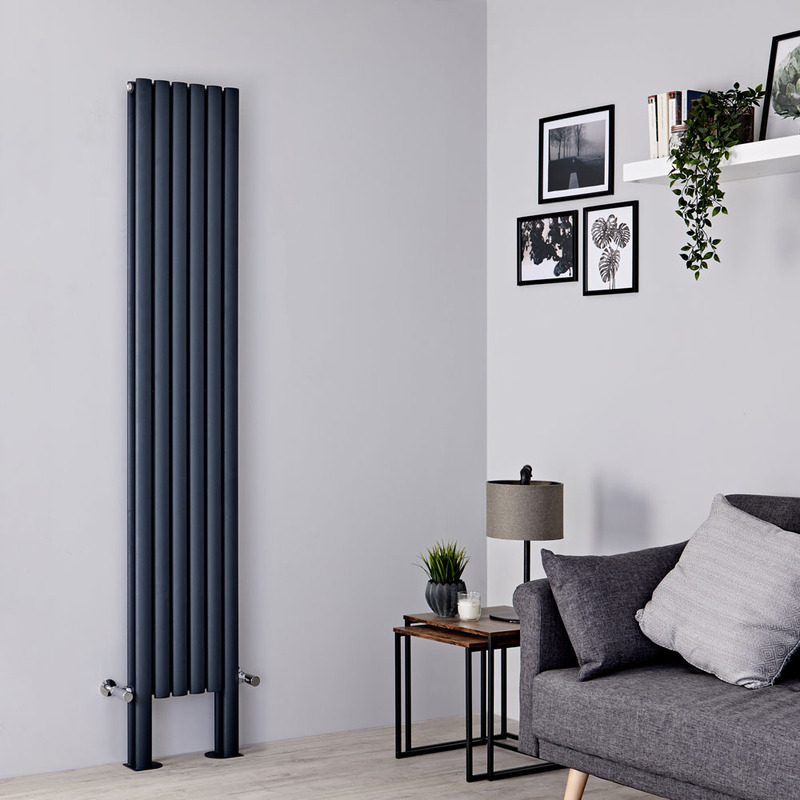 Made from premium quality-steel to ensure great durability, the radiator produces an excellent heat output, so you can be assured your chosen room is quickly transformed into a warm, cosy and inviting space.